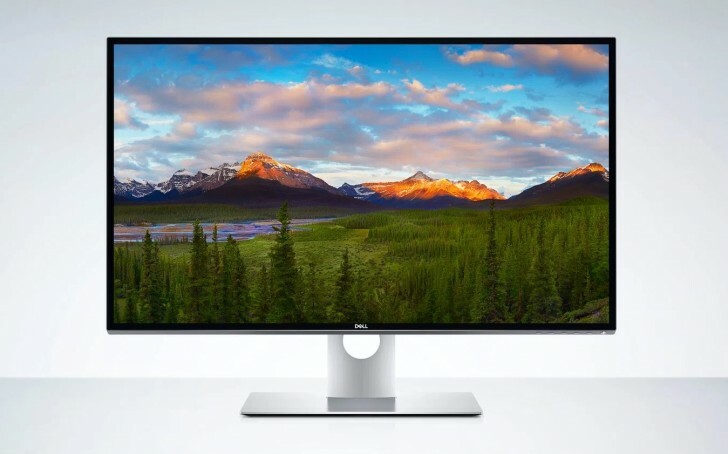 Dell has announced its newest flagship monitor at CES this year, the UP3218K UltraSharp 32-inch with an astonishing 8K resolution. Along with the crazy high resolution, the monitor also supports outputting 1.07 billion colors and 100% coverage of Adobe RGB and sRGB color spaces. For those not aware, 8K is 7680x4320 pixels, which is approximately 33 megapixels. It is four times the resolution of 4K and 16 times the resolution of 1080p. Only the NVIDIA 10-series GPU are currently rated to output at 8K at 60Hz, so you're going to need a powerful computer to even display your desktop on this monitor. The UP3218K is priced at $4999 and will be available in March in the US. If YOU do not need it, that doesn't mean NOBODY ELSE needs it. This is a professional monitor. I'd love to have it at home, but not for this price of course. 4k is basically start landing in 2016 and now they sell this 8k? For me even 4k is not useful and GPU maker are not ready as today for 8k(maybe standard in maybe 2025/2030). Really curious to see when someone decide to make a new standard. Only Monster Gold Edition can pass 8K signal without loss: $199 plus tax.